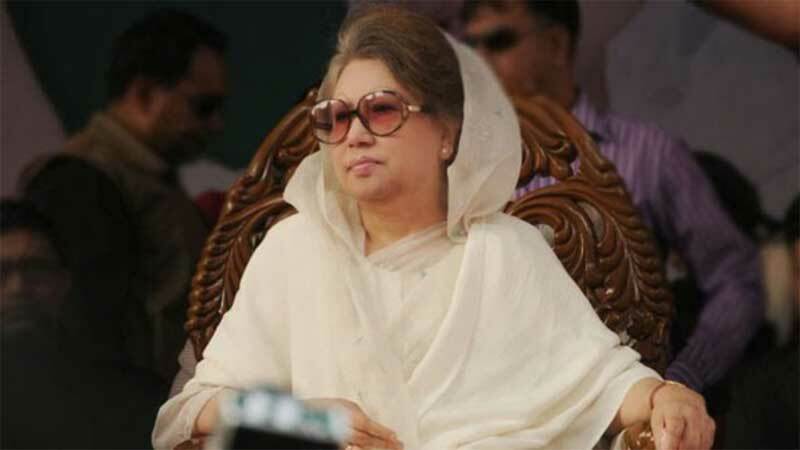 Components of the BNP-led 20-party combine on Monday decided to take various action programmes in alliance and party-wise demanding the release of ailing Khaleda Zia from jail. The decision was taken at a meeting of the top leaders of the alliance at BNP chairperson's Gulshan office. To press for the demand of the BNP chief’s release, he said, the meeting also decided to announce different programmes in alliance while the alliance partners will also observe separate programmes at their own initiatives, UNB reports. Khan, however, said the alliance leaders will again sit in a meeting to work out their action programmes. He said they also decided that they will wage a united mass movement to ‘restore’ democracy in the country. The meeting that lasted nearly one and half an hours began around 8:40 pm on Monday with BNP secretary general Mirza Fakhrul Islam Alamgir in the chair.